Making Clean Shreds advanced nutrition, supplement and training programs available to anyone. Our online training programs are specifically designed for creating the results your after, every meal and every exercise is purposely included to leave no stone unturned for the quest ahead. Get organised and commit to follow these programs precisely and the results will be amazing. Check out below how this online program will make sure you don’t miss a workout, do every exercise correctly, buy the right foods, learn how to prepare them and eat the right amount to ensure you succeed. The comprehensive training plan will including strength training, conditioning workouts and mobility sessions and is presented with exact set, reps and rest as well as some targets to challenge you further. Check in with your training app to see the videos of every exercise to ensure you are using correct technique. Record your lifts and times attempting to improve every week. Once you’ve completed your workout it’s emailed straight to your trainer to oversee your efforts. Eating plans and supplement advice are designed to clean your body and get it working at optimum levels. Working off your target goals, lifestyle factors and body composition your plan is set up for your specific needs and will include the breakdown of macro-nutrients and micro-nutrients to get the results and feeling energetic. 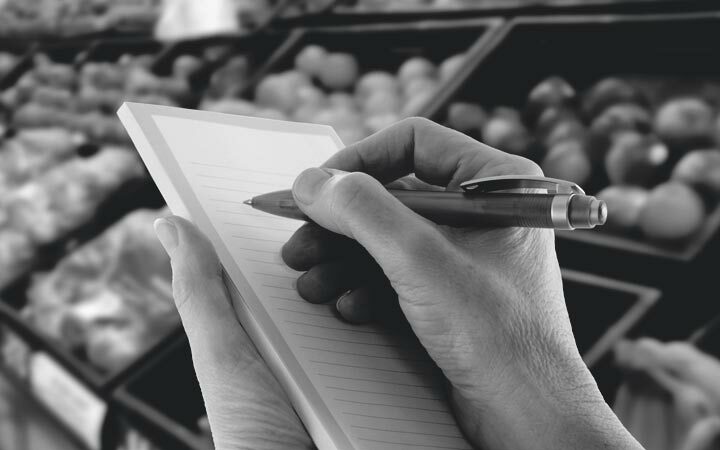 It all starts with your shopping list, choosing whole nutrient dense foods for your shopping basket will have you well on your way for achieving those results your after, thats why we include a specific list for you to take to the shops. Knowing how to prepare and cook these foods is also most important for results, The Clean Shred e recipe book will teach you quick and easy ways to get your meals ready no matter what your time restraints. Not always being able to prepare your food is a part of todays society, therefore we include the ten best Clean Shred take away / restaurant options to combat these times. Our supplement advice will be prepared from your lifestyle factors and body composition results, this advice will be given to get your body working an optimal level to feel better and train harder. To sign up to our Online Training program, please fill out the form below. Our results manager will then contact you and finalise the sign up from there.